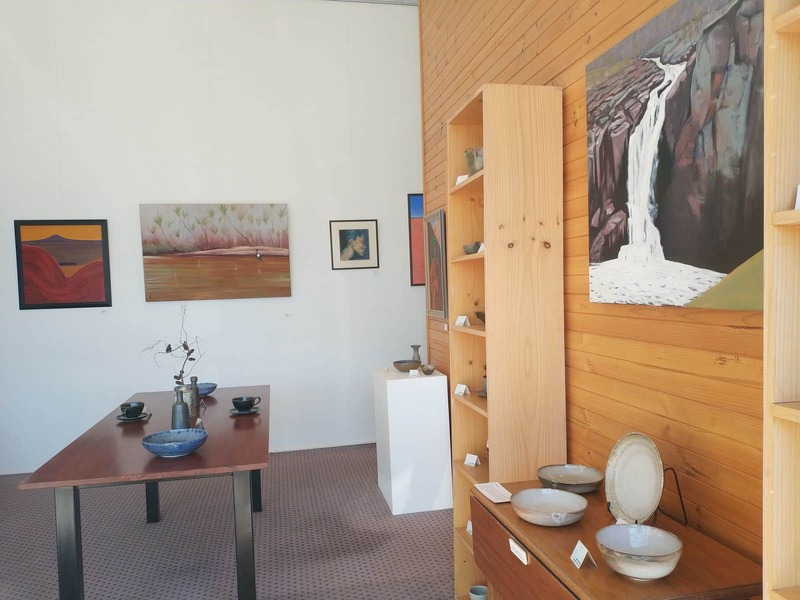 The Waiting Room Art Gallery is an iconic part of the Dunkeld art scene, and one of the region’s most beautiful galleries. 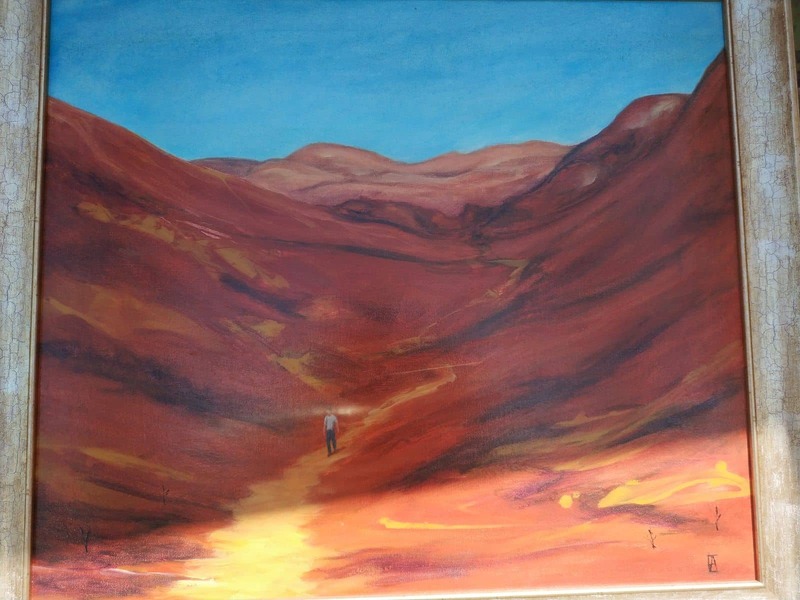 The commercial gallery showcases works of art by renowned artist, Anne Fleming. 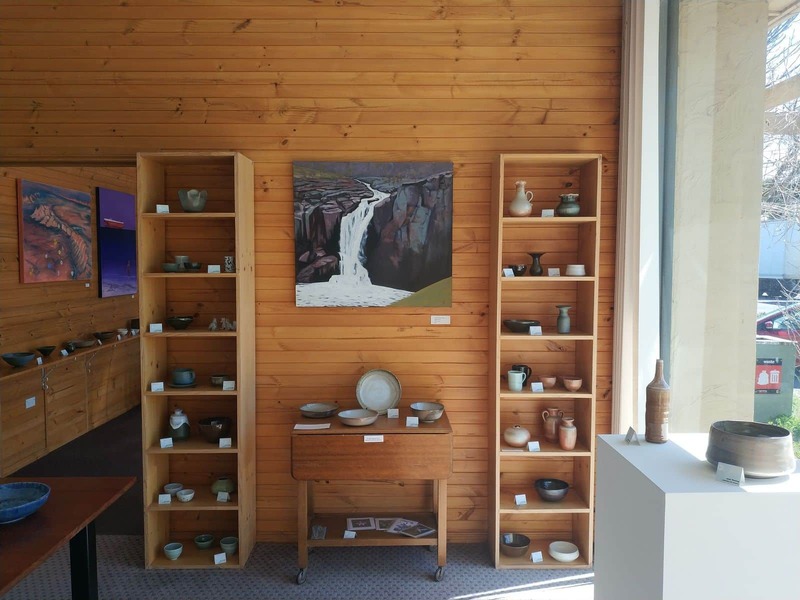 Fleming runs the gallery hands-on, and this gives visitors an unparalleled opportunity to have a glimpse of the town’s vibrant art scene. 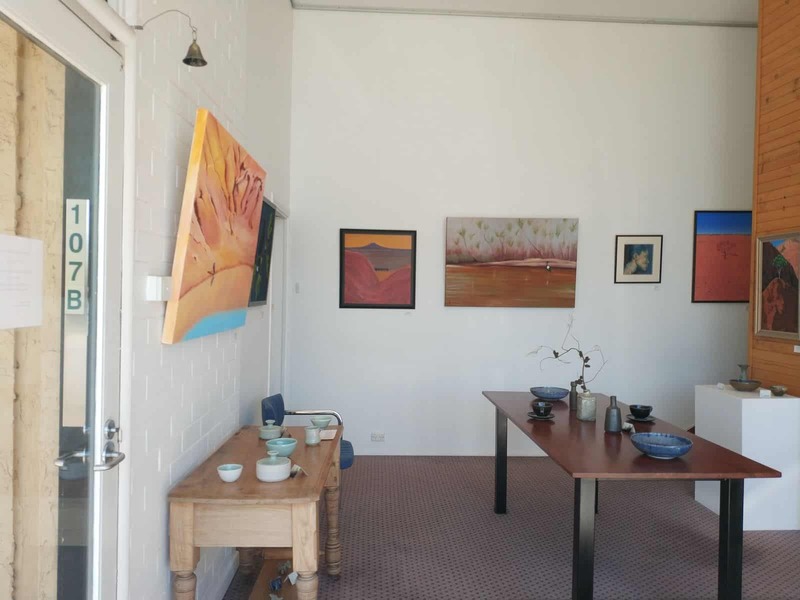 Some of the works on display include paintings, drawings and ceramic sculptures. Ann Fleming has a flair for expressing art in its most intimate form using an array of mediums. 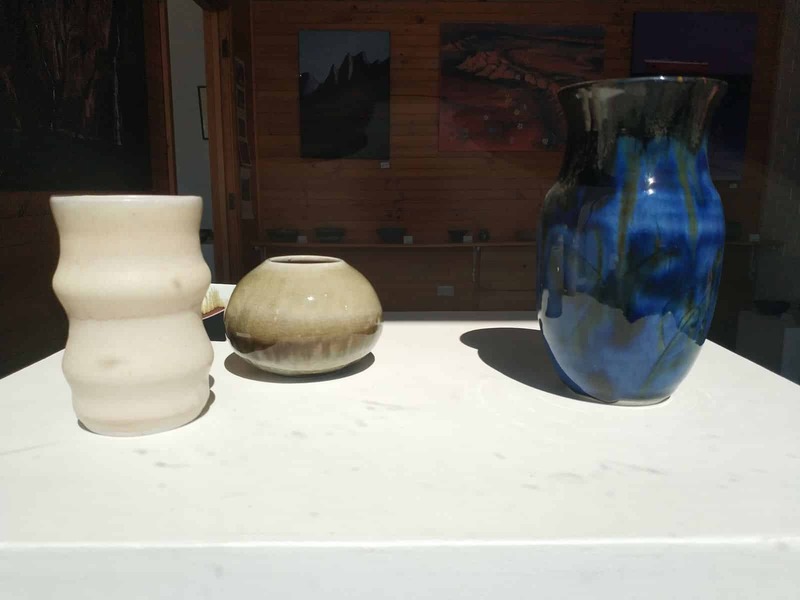 This diversity adds to the gallery’s charm. 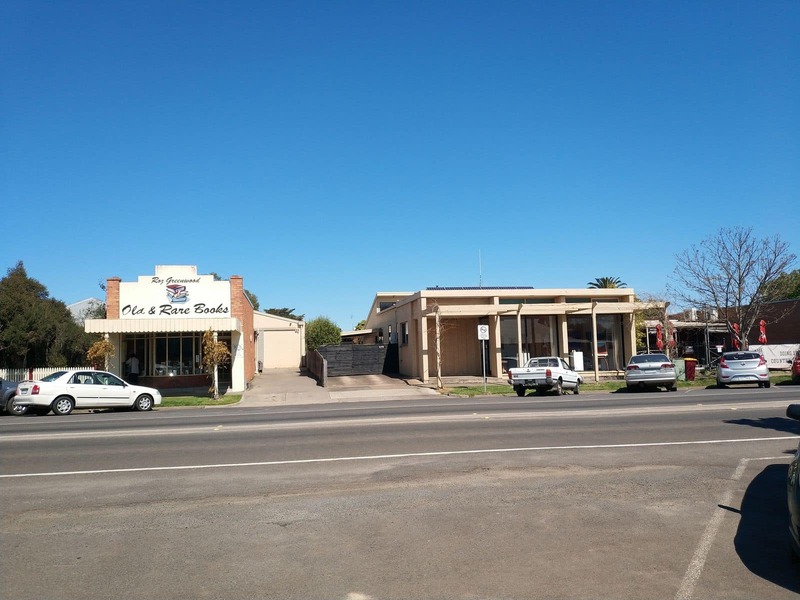 You should also look out for photography works by Fleming at this gallery. 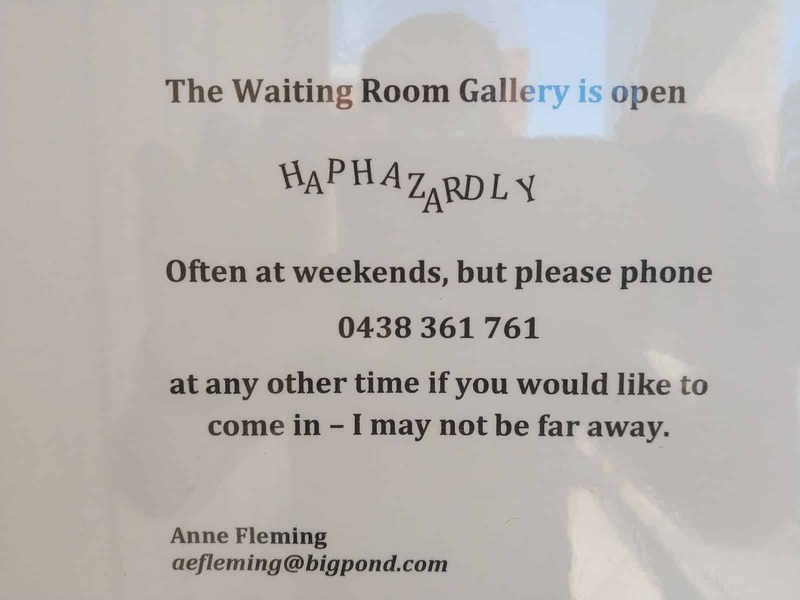 Seeing as the Waiting Room Art Gallery is run and managed by Fleming, she is available to talk about her works of art as well as guide visitors through the facility. 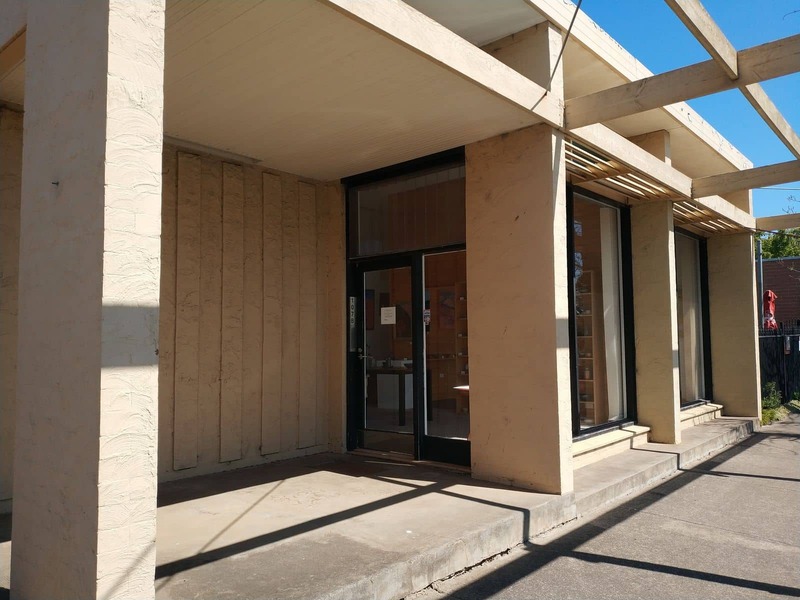 Additionally, she offers excellent pieces at very competitive prices. 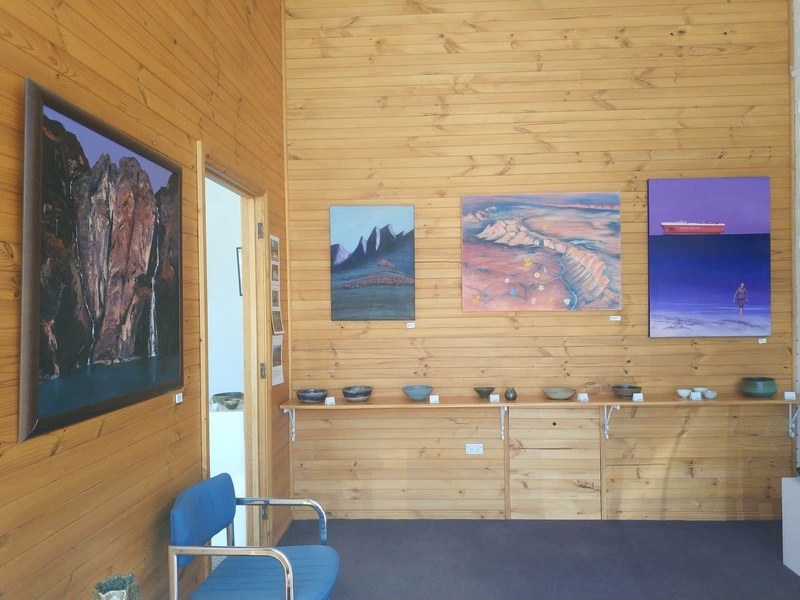 There is no better way to get excellent souvenirs from your Grampians trip than with exquisite pieces from the gallery. 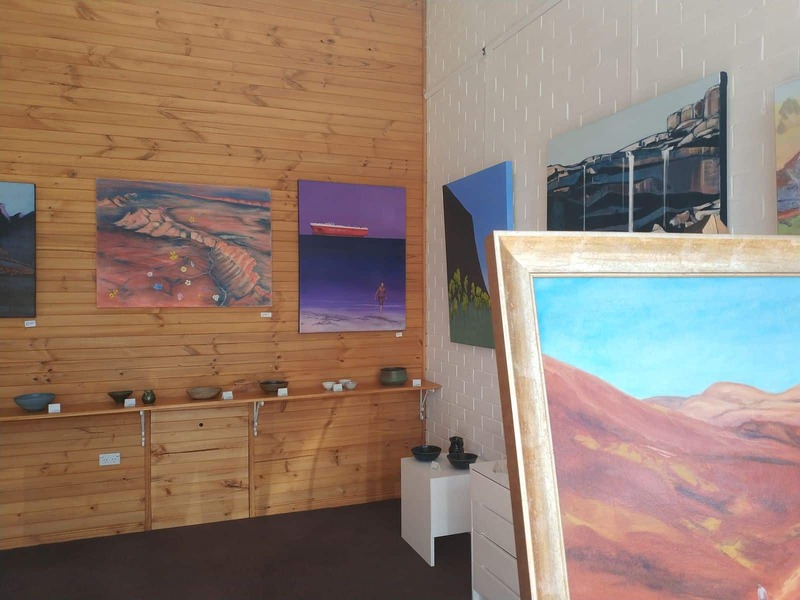 In addition to the works of art on display and available for sale, the gallery is also involved in a number of the town’s famous Galleries and Gardens weekends. These events are held on the first weekend of each month, and provide an excellent platform for artists to show their works. It is also an exciting platform for art lovers to meet and interact with the local artists.